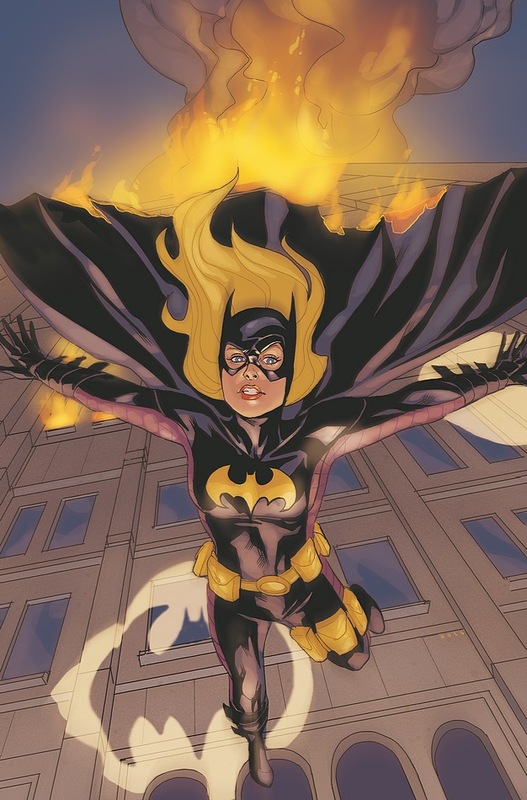 The "Batgirl Rising" trade has been solicited! Written by BRYAN Q. MILLER • Art by LEE GARBETT & TREVOR SCOTT Cover by PHIL NOTO In this new title collecting the first seven issues of her hit series, Stephanie Brown, formerly known as the Spoiler, takes on a new guise as Batgirl – and becomes the target of both Gotham City’s heroes and villains. Obviously Batgirl and Red Robin came out yesterday. Here are some scans from Batgirl and some from Red Robin. Updates to come! Batgirl #8 preview up at the Source! Buy it AND Red Robin tomorrow!